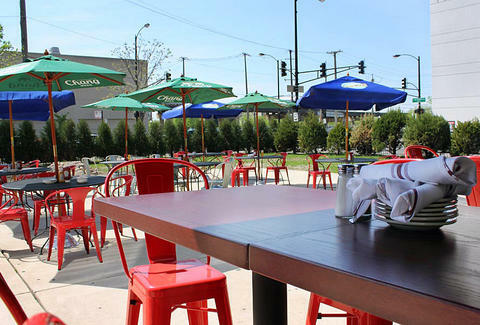 Event of the Week: Celebrate having survived Memorial Day on Tuesday with Park Tavern’s new 3000sqft patio where you can enjoy their 40 beers on tap and pulled pork-topped animal tots paired with a giant Jenga game, 11a. JENGA! JENGA! JENGA! Cantina Laredo’s four-course Milagro Tequila dinner includes off-menu dishes like crab-corn quesadillas and grilled halibut on banana leaf, 7p. Yes we cantina!